Mindfulness is the practice of purposely focusing your attention on the present moment, such as how the air smells and feels as you walk your dog, or how a bite of bread tastes with dinner. The ultimate goal is to help shift your thoughts away from your usual preoccupations toward an appreciation of the moment and a larger perspective on life. Scientific examination of mindfulness shows that it can improve both physical and psychological symptoms and create positive changes in health attitudes and behaviors. 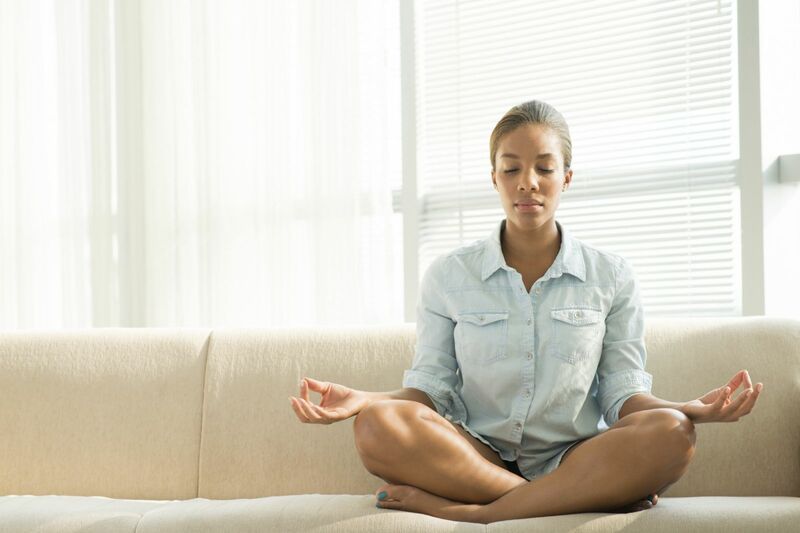 Here are two mindfulness exercises you can try on your own. A less formal approach to mindfulness can also help you to stay in the present and fully participate in your life. You can choose any task or moment to practice informal mindfulness, whether you are eating, showering, walking, or playing with a child. With practice, this sense of awareness will become more natural. When you notice that your mind has wandered from what you are doing, gently bring your attention back to the sensations of the moment. To learn more about drawing on your strengths and finding the positive meaning in your life, buy Positive Psychology, a Special Health Report from Harvard Medical School.